pH Neutral. 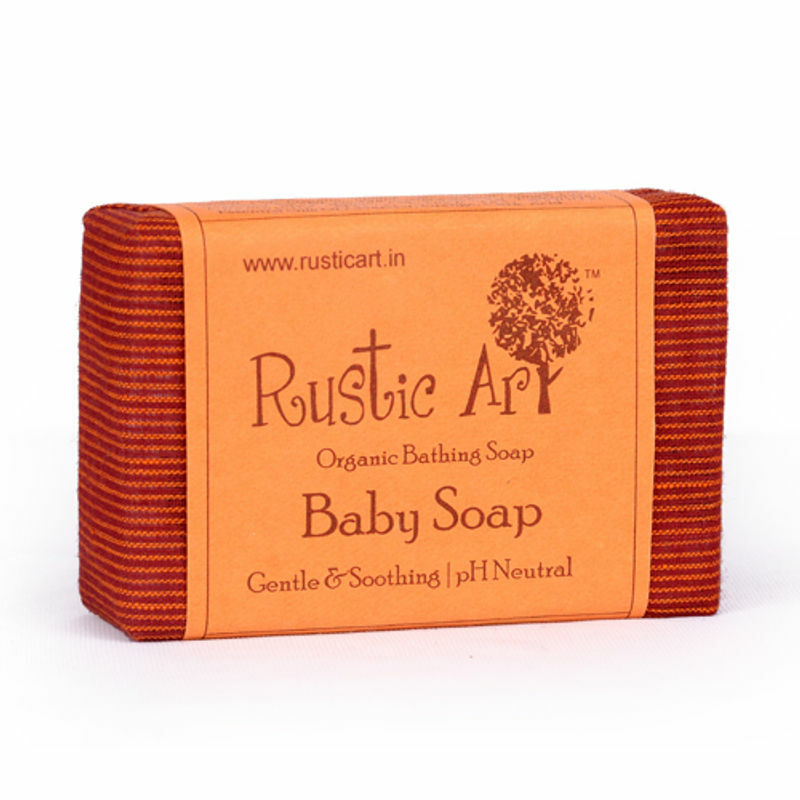 As the name suggests, it's meant for the most sensitive of skin types. It is pH neutral. Now you can have a baby-like skin too! - No Animal Ingredient/ No Animal Testing, Soft on skin, suitable for all skin types, Completely handmade, Eco Friendly Packing, free of chemicals. Explore the entire range of Bath Time available on Nykaa. 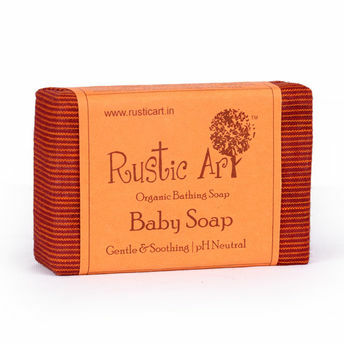 Shop more Rustic Art products here.You can browse through the complete world of Rustic Art Bath Time .